Water is required to sustain all living things and is integral to the very elements of building construction. Water provides one of, if not the most destructive impact on a building’s integrity. Although most buildings start out as waterproofed, sealed and properly flashed; time, fluctuating temperatures and most of all water and humidity, can permeate and disintegrate building components creating costly repairs and decreasing the building’s safety and lifespan. 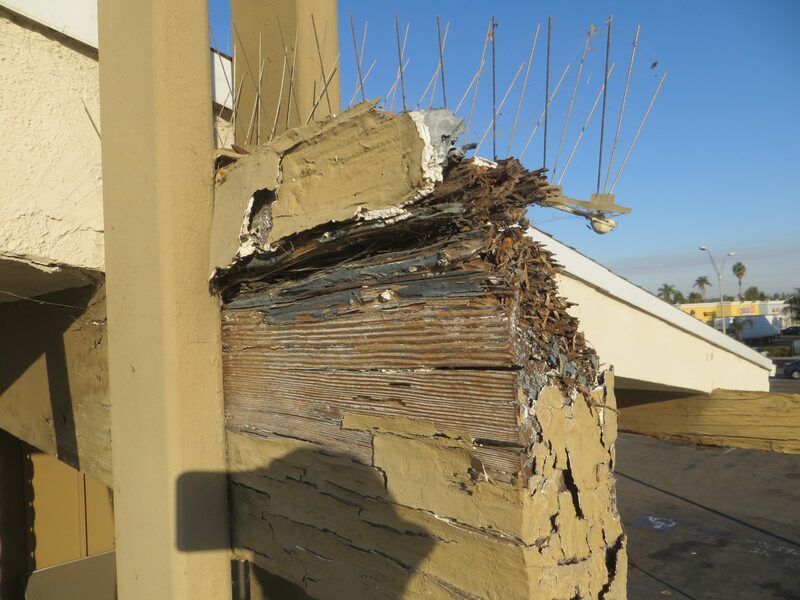 Damage to a building may not always be obvious. Often these conditions exist below the surface or may appear at first glance to be cosmetic in nature. 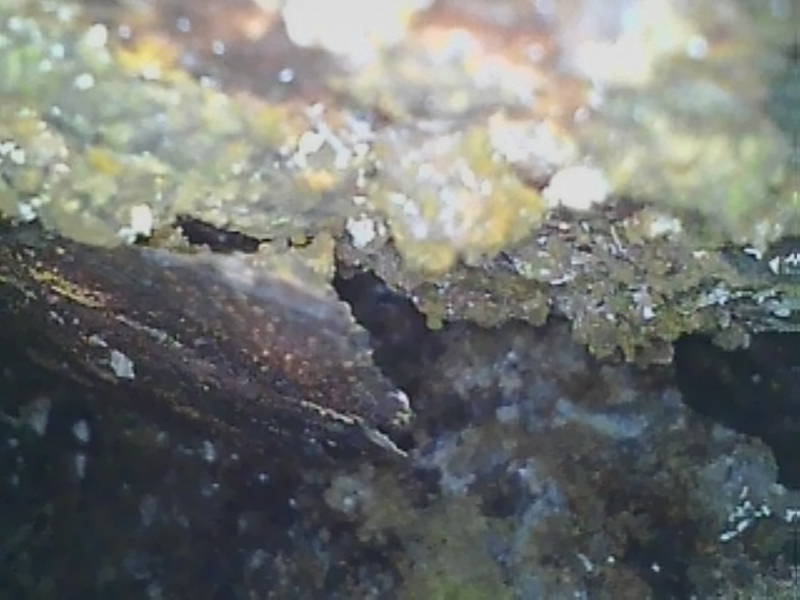 Corrosion is not limited to reinforcing steel. It can also occur within the actual structural steel components of a building as well. 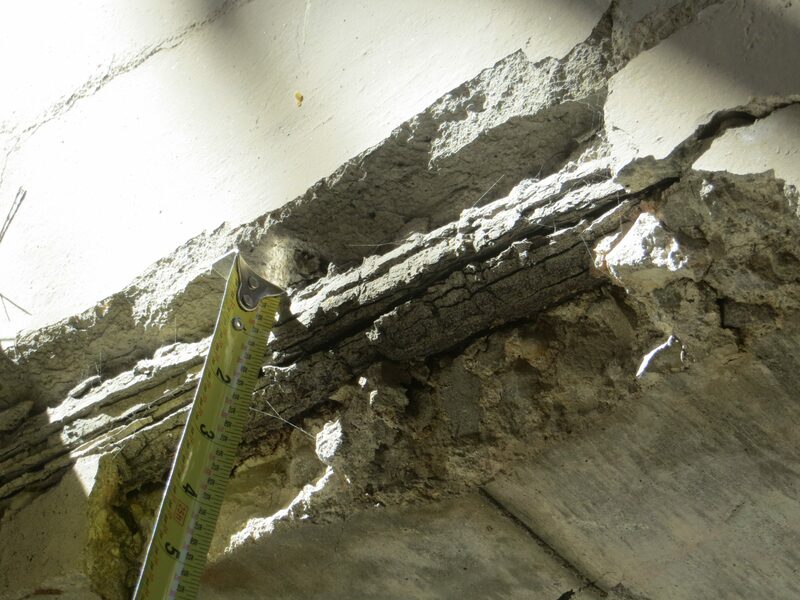 Early identification of structural damage can save tens of thousands of dollars in repair and hundreds of thousands of dollars in the replacement of structural elements. Please contact Jeremy Callister at jcallister@degenkolb.com or 619.814.7013 if you have concerns regarding your existing building.